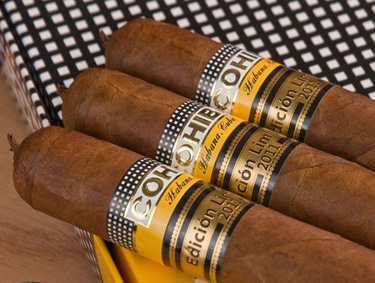 The 1966 commemorates Cohiba’s 45th anniversary and is named for the year that Cohiba was created, when it was Fidel Castro’s personal smoke and only available through diplomatic channels. 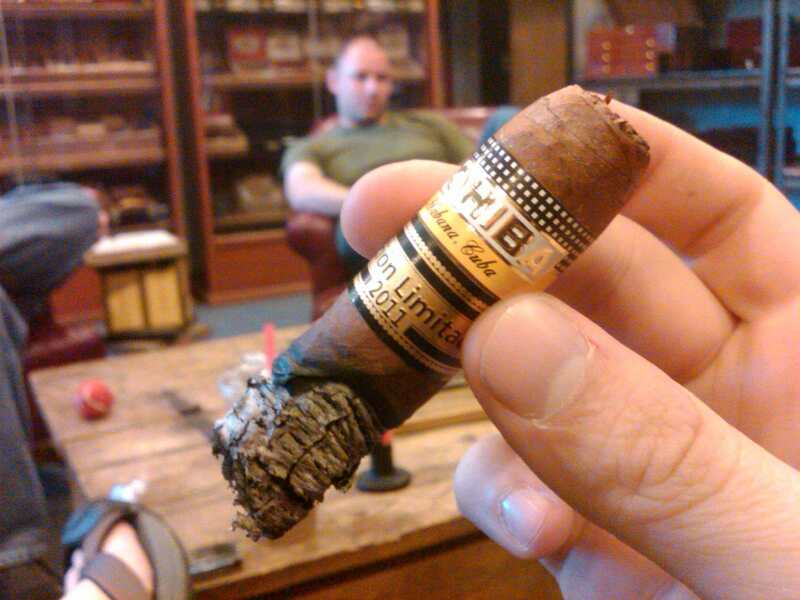 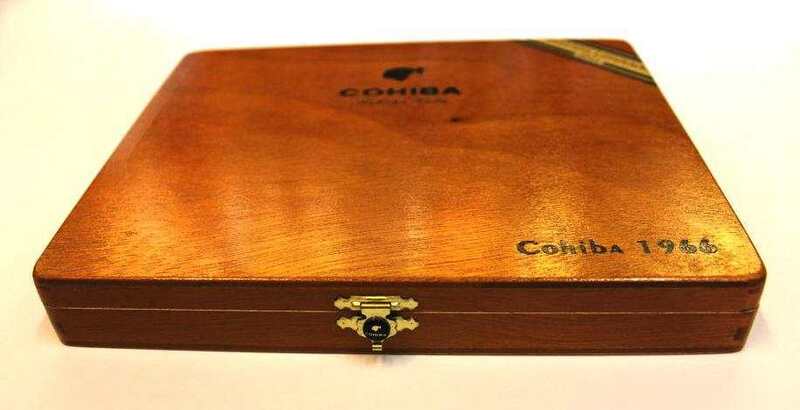 Cohiba did not become commercially available until 1982 and the Edicion Limitada program didn’t officially begin until 2000. 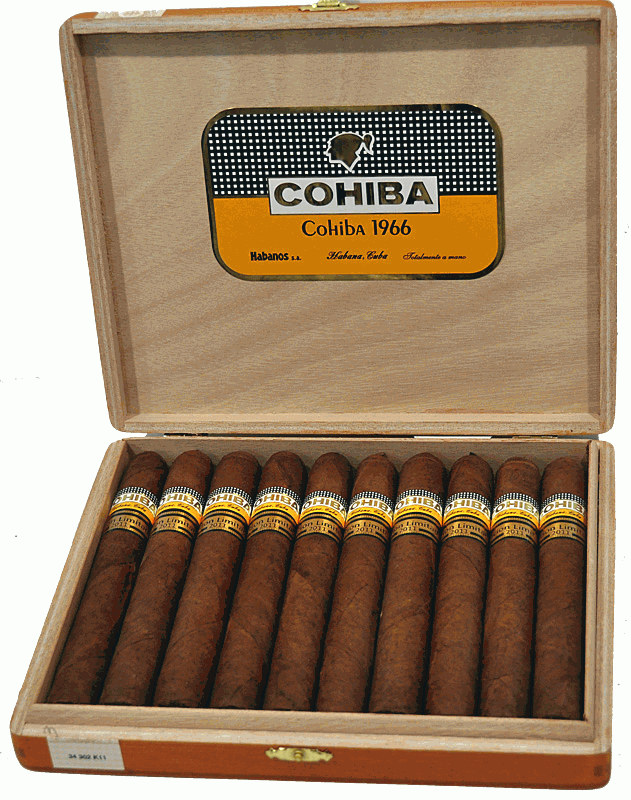 Unlike most other Cohibas, the 1966 is only available on a limited basis. 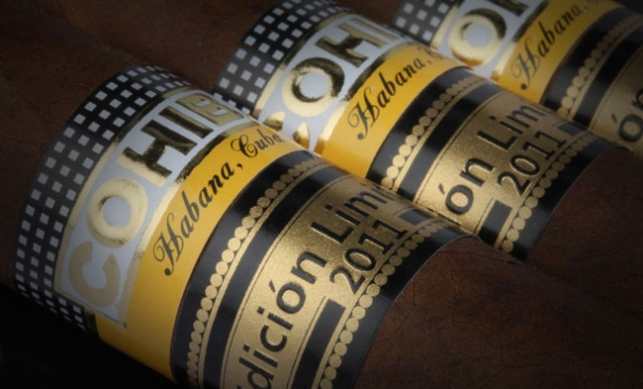 The wrapper is darker than those usually found on Cubans, which is typical of cigars released for the limited-edition program and one of its defining characteristics. 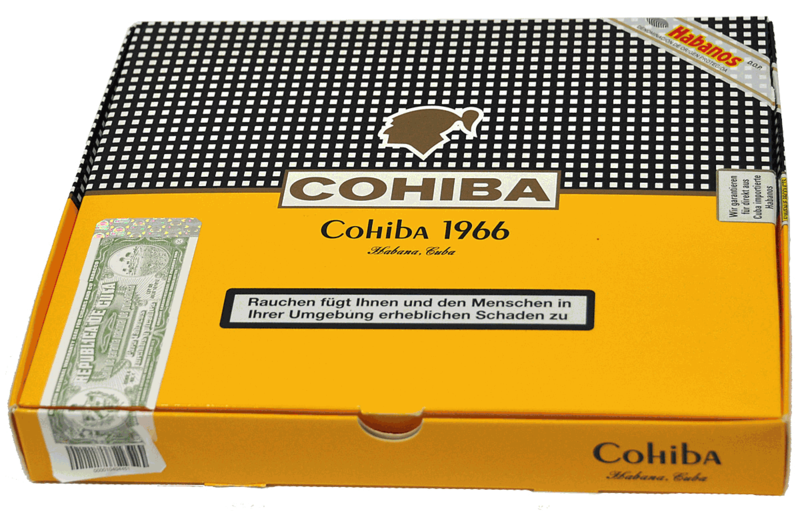 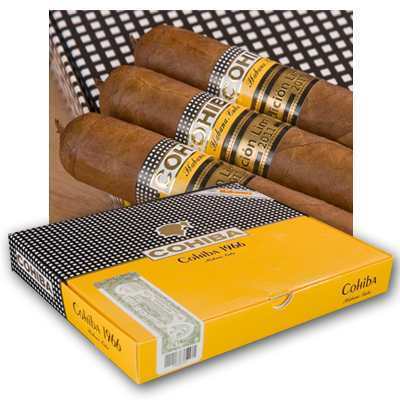 As these are destined to be a hot auction item, one might conceivably purchase any remaining boxes as an investment, but as this Cohiba 1966 really represents everything we love about Cuban cigars from its flavor to its richness to the overall harmonious and aromatic experience, it is better to smoke them than to sell them.